There was a small earthquake recorded off St. John's Saturday morning. 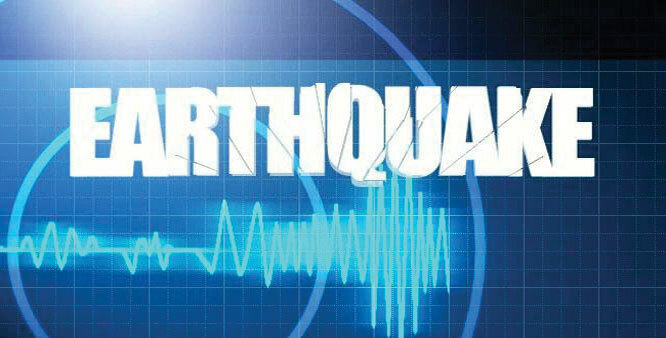 A 3.6 magnitude earthquake struck 118 km east of the capital city. An earthquake of this scale is often felt near the center, but only causes minor damage. Since this happened offshore there was no damage. Also an earthquake of this magnitude is not capable of causing a tsunami.